On August 6, 2011, the USBC (United States Breastfeeding Committee) declared the month of August to officially be National Breastfeeding month. Did you know that there was an actual committee? They are a non profit organization dedicated to spreading awareness and breastfeeding support across the United States and...one of the many organizations we will be donating to this month. Nourishing Beauty Sessions Available Now! We are thrilled to celebrate the bond between mother and child with the launch of our fine art in studio Nourishing Beauty sessions during National Breastfeeding month. Spend the afternoon with your baby in a soothing environment featuring an elegantly styled set and a beautiful floral milk bath. This intimate studio portrait session is for both new mothers and mamas to be. These session are available to book now! Share your love and support with breastfeeding mamas all over by booking a session anytime before the end of August and we will donate 10% to a National Breastfeeding Organization. If you're out and about and not wanting to nurse in public or you just want a quiet space to retreat to, there's actually a neat site that will help you find one. you simply enter your zip code to find nursing rooms near you including airport lactation rooms. There's even an app! 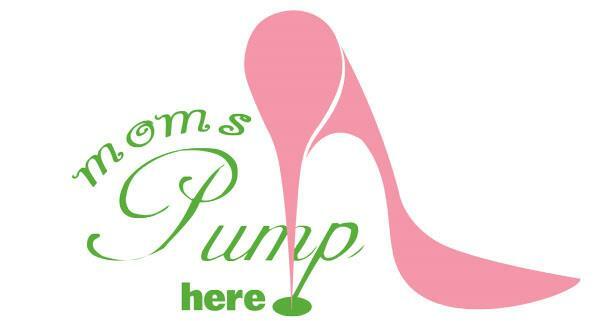 Check out Moms Pump Here. They also have a blog full of breastfeeding information and parenting tips that are helpful especially for new mothers.